ADA, Okla.–(BUSINESS WIRE)–LegalShield, one of North America’s leading providers of affordable legal plans and the IDShield identity theft solution for individuals, families and small businesses, announced today that Glenn Petersen has joined the company as Senior Vice President of Broker and Partnership Sales. Petersen brings a track record of driving growth and profitability in the Group and Direct markets across a broad spectrum of products and services. Prior to joining LegalShield, Petersen spent nearly 25 years at MetLife, most recently as Vice President in the Group Voluntary and Worksite Benefits Sales organization, which doubled voluntary benefits sales results through innovative market and distribution expansion, product enhancements and a focus on talent. His previous roles during his career with MetLife include: National Sales Director – Executive Benefits, Regional Sales Director – Group Voluntary Benefits and Account Executive – Group Voluntary Benefits. LegalShield has provided legal protection to millions of people for 44 years and has provided identity theft protection for 13 years. IDShield is one of the only identity theft products that offer complete monitoring and restoration in the case of identity theft. The company’s legal and identity theft plans cover more than 1.6 million families and serve more than 4.1 million people across North America. 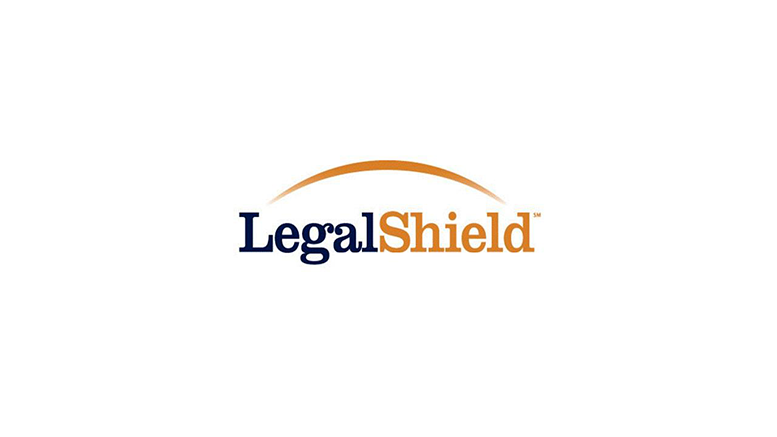 More than 141,000 companies offer the LegalShield and/or IDShield plans to their employees as a voluntary or fringe benefit. Be the first to comment on "Glenn Petersen Joins LegalShield as SVP, Broker and Partnership Sales"